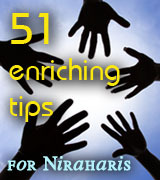 The science of Nirahara is open to every breathing human being on the planet from age 18. What it does need from you, is your authentic commitment to yourself to break-free from your sufferings, your patterns that make you powerless, weak, unhealthy and at dis-ease, pulling you down from experiencing true health and wellbeing, and real success and freedom. 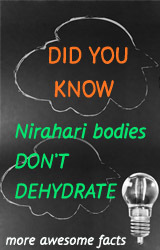 Nirahara is not some isolated, get slim fast, body-building program or a wellness retreat that you take for temporary relief from your health worries, or to remedy some quick fixes to your personal growth. It is neither a fasting or feasting program that you tick in your personal challenge bios, nor it is part of ‘things to try before you die’ lists. If you are expecting any of these, BFoodFree is not for you. It is for people who are truly waiting, and ready to commit for a greater, extraordinary life, who may have tried enough and have decided not to give-up on their themselves. If this sounds like you – we welcome you aboard. Now, you need not believe or disbelieve in the possibilities or powers of Nirhara. What you do need is – a curious attitude, a readiness to experiment a new way of living, a commitment and responsibility to the greatest person in your life – YOU (body, mind included) ! We are not promising you specific outcomes, and we don’t intend to ,because there is no limit to what possibilities can awaken in you. If you are curious about what are the possibilities that emerge through Nirahara ,do meet the practising Nirharis, and hear them tell their real transformation story. Know more about the possibilities of living as a Nirhari – read what to expect after Nirahara Samyama programs here. Your Life will Never be the Same, Again and Again! Nirhara is a permanent lifetime(s) experience, an extraordinary path that holds the keys to raise you to the very peak of your human experience. Your life will never be the same, again and again, every moment. 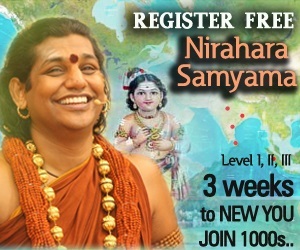 The greatest, most profound experience of Nirahara Samyama program is to be directly guided, and initiated by rare Living Incarnation, Paramahamsa Nithyananda. He is the greatest Yogi by birth, a spiritual healer for millions for their physical, mental problems, and a Master who awakens the potential energy of people just by a look or a touch. 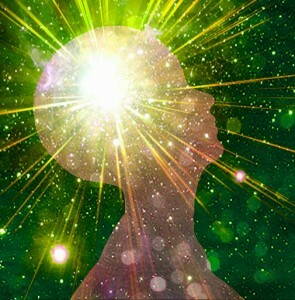 So, you are in for your greatest journey with a Living Incarnation, who is living and radiating Enlightened Consciousness to billions on the planet. Nirhara Samyama is a unique and direct experience for each person, depending on his/her body-mind system, and most essentially your intensity to be authentic and complete with your food, practicing the 4 Truths of AIRE. So, Who Should Do Nirahara Programs? We have briefly summarized interest groups, but the program as such is for everyone, subject to acceptance of your registration forms. 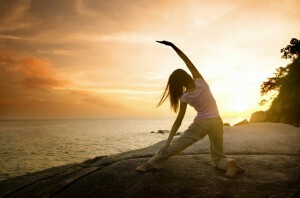 – creating a Yogic Body, defined as having – Power, Stamina, Flexibility, Physique, and Energy. We also invite groups and communities who want to explore this wonderful science. Psychosomatic diseases, eating disorders, allergies, obesity, any type of addictions, fertility problems, depression, stress, hypertension, GI tract issues, any chronic diseases. 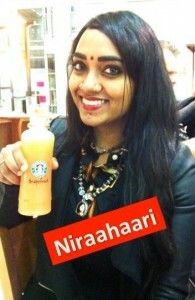 Who has Done Nirahara Programs So Far? Nirahara program participants come from all ages and health backgrounds, from all parts of the world. Its best to do an initial medical test and inform the ashram in advance of any specific medical condition you have so that Swamiji can decide if you can do the program. Depending on your medical condition, you will be advised on your eligibility to embark on the Nirahara Samyama program. For advanced medical conditions, you may be advised to undergo healing from the Master. These cases will be dealt with on case to case basis, keeping your health condition as our first priority. To become food-free from your eating patterns, a new participant should commit to complete the following eligibility criteria. With the deep compassion of the Master, He is personally reaching to you, at your very city, at any part of the planet to make you go beyond your bondages. The criteria below is the minimum commitment you need to give to you, and to the Master, with Integrity and Authenticity. – Be available daily for 21-days during morning satsang at 7.00 to 10.00 am IST at the nearest Nithyananda Vedic Temple or at a center hosting the Nayana deeksha – initiation by sight ( 2-way video conferencing facility with ashram headquarters). If you are a group of people who have registered, you can contact us to set-up 2-way video set-up from your own place. Its that simple. THE SAMYAMA is the 4th level or THE LEVEL of Nirahara Samyama. THE SAMYAMA is conducted for 21 days residentially in the physical presence of the Master, with daily initiations. 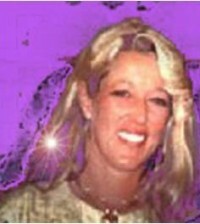 – Must have completed Life Bliss Program (LBP) level 2 or Inner Awakening program. – Be in the physical presence of the Master for 21-days residentially during pre-announced program periods. Nirahara is a process that is grounded in the 4 Spiritual Truths called ‘Catur Vedas’ of Authenticity, integrity, Responsibility and Enriching. Niraharatva, the true experience of living beyond food blooms in an individual due to the deep spiritual connection he/she has with the Master. Because of this fact, Nirahara as initiated by Paramahamsa Nithyananda can never be misused for commerical, military means. 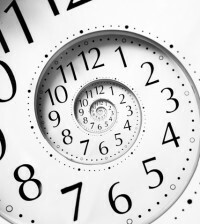 This is a spiritual process rooted deeply in Vedic tradition, it a science that can be validated. Capacity to live in complete Nirahara happens when living the 4 truths of “Authenticity, Integrity, Responsibility and commitment to Enrich people” becomes part of Nirahara practitioners. 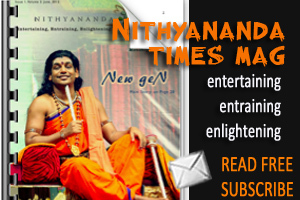 The Nithyananda Sanga of the Nithyananda Niraharis enrich each other, the new participants and take responsibility to expand in this journey, directly guided by Paramahamsa Nithyananda Himself. We have exclusive and very active global communities, forums, and this website itself, as means to enrich the group. So, be assured, you become part of the world’s most spiritually strong community along with the Master of Nirahara Himself.